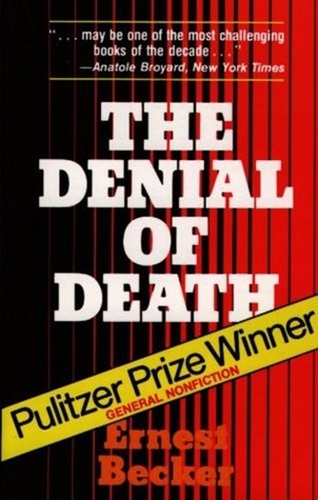 Winner of the 1974 Pulitzer Prize and the culmination of Ernest Becker’s life’s work, The Denial of Death is one of the twentieth-century’s great works. 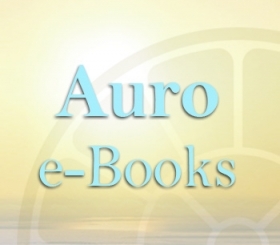 In it Ernest Becker’s passionately seeks to understand the basis of human existence. Addressing the fundamental fact of existence as man’s refusal to acknowledge his own mortality, Becker sheds new light on humanity and the meaning of life itself. Becker views human civilisation and achievement as an attempt to transcend a sense of mortality as mankind seeks heroic acts (a sense of heroism is the central fact of human nature) to become part of something eternal; even though the physical body will die one day life can still have meaning and a greater significance. In the modern world much conflict between religions, nations and ideologies are the result of contradictory ‘immortality projects’ (Becker’s term for an attempt to create something eternal) but Becker looks for new and more convincing immortality projects that can restore the heroic sense, as well as bringing about a better world. Drawing together an astounding array of fields, from psychology and philosophy to religion and the human sciences Ernest Becker’s work has had a lasting cultural impact. 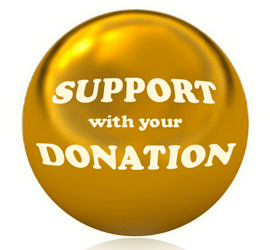 11: Psychology and Religion: What Is the Heroic Individual? an over-production which apparently cannot be consumed! The prospect of death, Dr. Johnson said, wonderfully concentrates the mind. The main thesis of this book is that it does much more than that: the idea of death, the fear of it, haunts the human animal like nothing else; it is a mainspring of human activity—activity designed largely to avoid the fatality of death, to overcome it by denying in some way that it is the final destiny for man. The noted anthropologist A. M. Hocart once argued that primitives were not bothered by the fear of death; that a sagacious sampling of anthropological evidence would show that death was, more often than not, accompanied by rejoicing and festivities; that death seemed to be an occasion for celebration rather than fear—much like the traditional Irish wake. Hocart wanted to dispel the notion that (compared to modern man) primitives were childish and frightened by reality; anthropologists have now largely accomplished this rehabilitation of the primitive. But this argument leaves untouched the fact that the fear of death is indeed a universal in the human condition. To be sure, primitives often celebrate death—as Hocart and others have shown—because they believe that death is the ultimate promotion, the final ritual elevation to a higher form of life, to the enjoyment of eternity in some form. Most modern Westerners have trouble believing this any more, which is what makes the fear of death so prominent a part of our psychological make-up. In these pages I try to show that the fear of death is a universal that unites data from several disciplines of the human sciences, and makes wonderfully clear and intelligible human actions that we have buried under mountains of fact, and obscured with endless back-and-forth arguments about the “true” human motives. The man of knowledge in our time is bowed down under a burden he never imagined he would ever have: the overproduction of truth that cannot be consumed. For centuries man lived in the belief that truth was slim and elusive and that once he found it the troubles of mankind would be over. And here we are in the closing decades of the 20th century, choking on truth. There has been so much brilliant writing, so many genial discoveries, so vast an extension and elaboration of these discoveries—yet the mind is silent as the world spins on its age-old demonic career. I remember reading how, at the famous St. Louis World Exposition in 1904, the speaker at the prestigious science meeting was having trouble speaking against the noise of the new weapons that were being demonstrated nearby. He said something condescending and tolerant about this needlessly disruptive play, as though the future belonged to science and not to militarism. World War I showed everyone the priority of things on this planet, which party was playing idle games and which wasn’t. This year the order of priority was again graphically shown by a world arms budget of 204 billion dollars, at a time when human living conditions on the planet were worse than ever. Becker was born in Springfield, Massachusetts, to Jewish immigrant parents. After completing military service, in which he served in the infantry and helped to liberate a Nazi concentration camp. 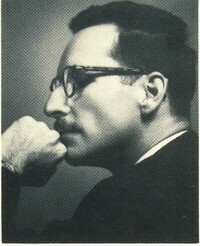 After graduating from Syracuse University in 1960, Becker began his career as a teaching professor and writer. Becker was an academic outcast in the last decade of his life. Referring to his insistence on the importance symbolism plays in the human animal, he wrote “I have tried to correct… bias by showing how deep theatrical “superficialities” really go”. It was only with the award of the Pulitzer Prize in 1974 (two months after his death from cancer at the age of 49) for his 1973 book, The Denial of Death, that he gained wider recognition. Escape From Evil (1975) was intended as a significant extension of the line of reasoning begun in The Denial of Death, developing the social and cultural implications of the concepts explored in the earlier book. Although the manuscript’s second half was left unfinished at the time of his death, it was completed from what manuscript existed as well as from notes on the unfinished chapter.